You can add the name of Joey Abrams to the list of candidates who have interviewed the general manager's position with the Montreal Alouettes. 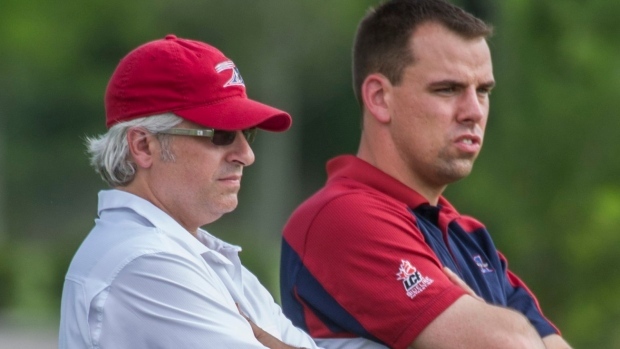 Abrams was named the Alouettes' assistant general manager two years ago. The Levack, Ontario native began his career in 2005 as a football operations intern with the Alouettes and has held several different titles over his 12 years with the team.